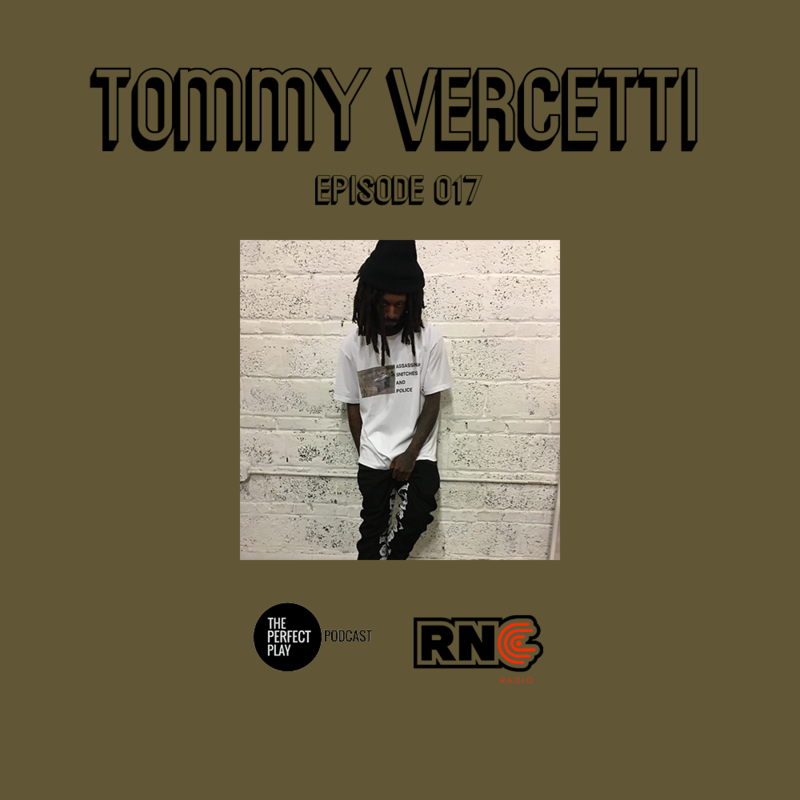 In Episode 017 of The Perfect Play Podcast we sit down with streetwear connoisseur Tommy Vercetti. Born in Virginia Beach, Virginia Tommy discusses everything with us including where and why his name is Tommy Vercetti, his styling ventures with Youngmoney Yawn and Lex Luger, his modeling with streetwear notable Murder Bravado and his most prized venture, his own brand “ByTommyVercetti”. Check out the full length podcast below now.